1. 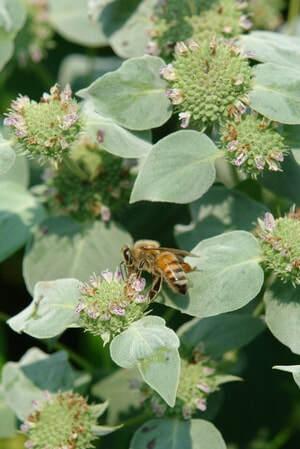 Pycnanthemum muticum - Mountain Mint The fragrant foliage of this extaordinary plant is just the beginning. Attracting pollinators and butterflies, this 2'-3' growing perennial is great for full sun to part shade spots and thrives is poor soils. A must for any garden. 2. 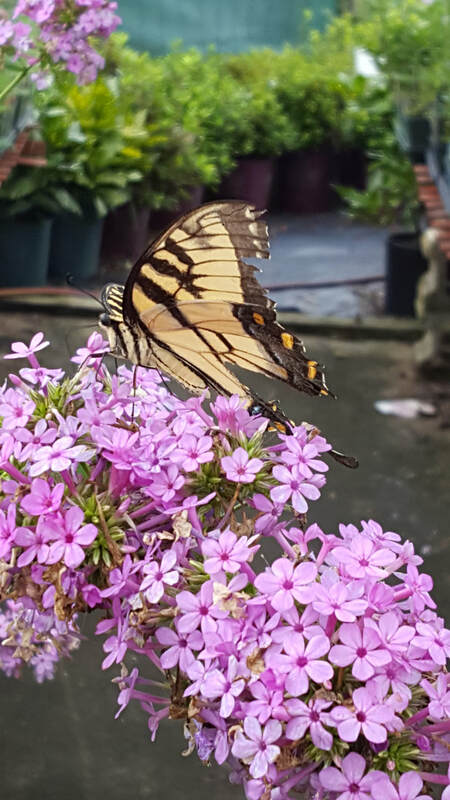 Phlox paniculata 'Jeana' (Tall Phlox) Sweetly scented pink blooms covers this 4' tall beauty in mid to late Summer. 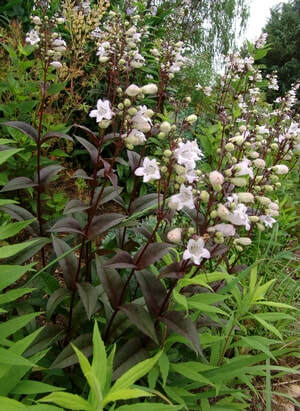 Enjoying full sun to part shade, this tough native attracts butterflies, hummingbirds and bees like few other plants. 3. 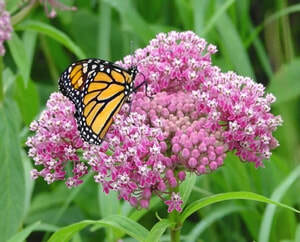 Asclepias incarnata - Swamp Milkweed A 4'-5' tall perennial, which does well in full sun to part shade, really stands out and makes a statement with its upturned mauve pink flowers in mid to late Summer. 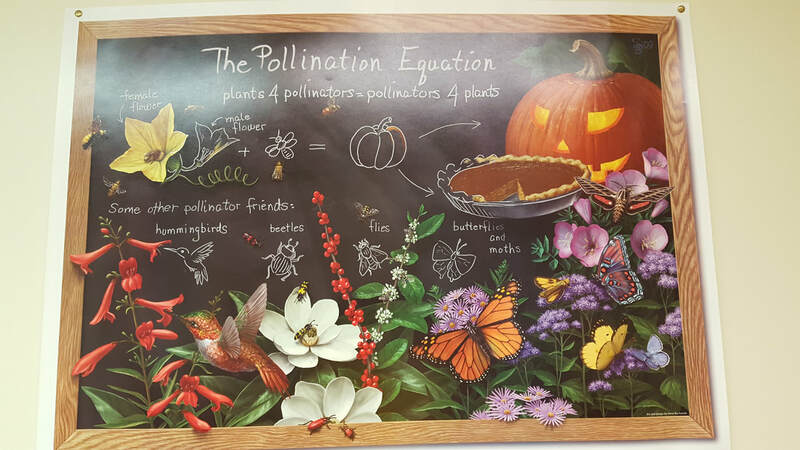 Sure to attract all types of bees and butterflies. 4. 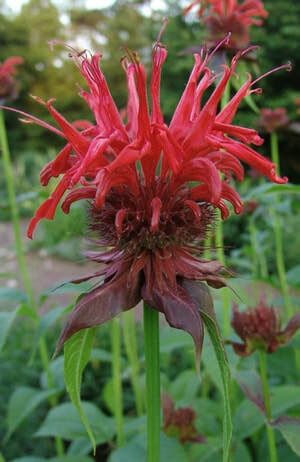 Monarda didyma 'Jacob Cline' - Bee Balm Striking red flowers and fragrant foliage highlight this 4' tall growing gem. Fast growing and blooming in early to mid Summer, this native enjoys a cut back after its initial bloom, which leads to fall blooms in most cases. Hummingbird magnet. 5. 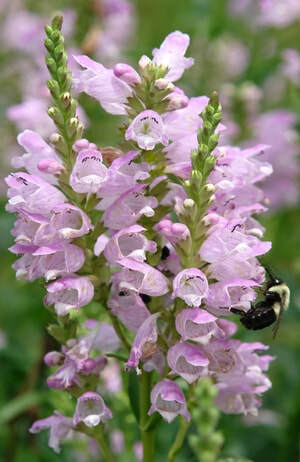 Physostegia 'Pink Manners' - Obedient Plant Neat growth habit on this 3' tall perennial, which produces light pink blooms in mid summer. Pollinator bees and butterflies go wild for this taller sport of the white flowering 'Miss Manners'. 6. Asclepias tuberosa - Butterfly weed (pictured above) This orange flowered workhorse enjoys hot, sunny, dry areas and grows to 18"-24". This Summer bloomer attracts loads of bees, butterflies and is especially important for Monarch butterflies. A Must Have! 7. 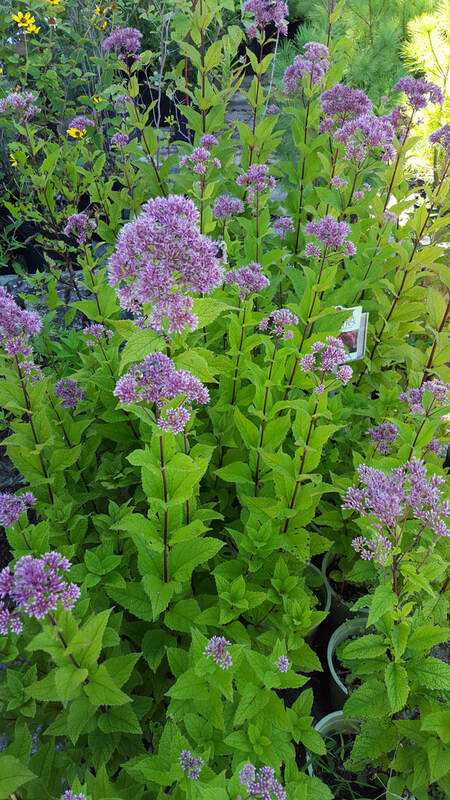 Eupatorium maculatum 'Gateway' - Joe Pye Weed Mauve pink flowers top this 5'-6' tall rugged native that grows well in sunny dry areas as well as swampy ditches. As functional as it is beautiful, 'Gateway' is an important food source for butterflies and pollinators alike. 8. Penstemon 'Huskers Red' - Beardtongue White flowers in early Summer atop burgundy red foliage makes this pollinator attractor a real show stopper in the garden. 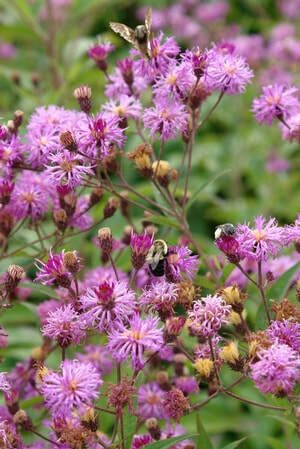 Hardy and easy to grow in full sun or part shade, this is a great plant for rain gardens . Tubular flowers attract hummingbirds. 9. Vernonia noveborancensis - New York Ironweed This 5'-6' tall late Summer bloomer with purple flowers will be covered with pollinating bees, Monarchs and all sorts of other butterflies. Loves full sun and can tolerate wet swampy areas. Great for wetland projects. 10. Lobelia cardinalis - Cardinal Flower Bright red flowers adorn this 2'-3' tall perennial powerhouse in Summer. 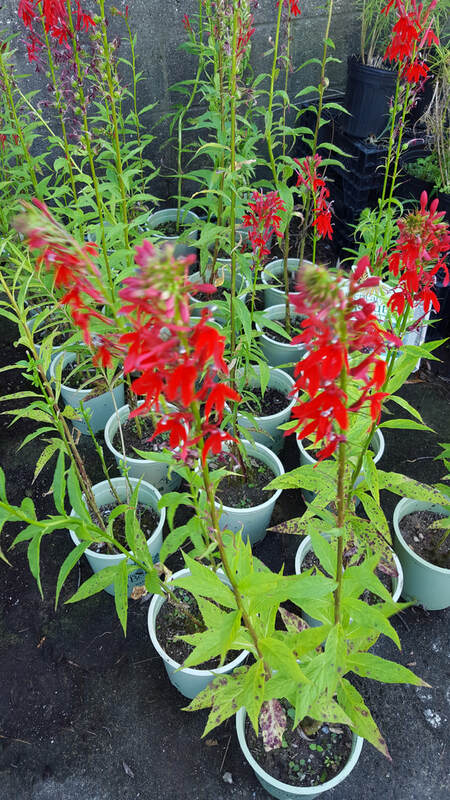 Tolerant of wet areas, and perfect for rain gardens, Cardinal flower likes full sun to part shade and will keep your butterflies and pollinators buzzing and happy as a Bee!